The CBHA/ACHA has published its newest book review. 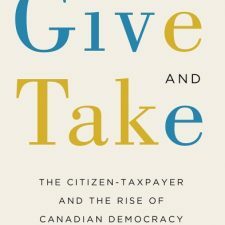 Graham Taylor of the Trent University reviews the book Give and Take: The Citizen Taxpayer and the Rise of Canadian Democracy by Shirley Tillotson. Read the book review HERE.